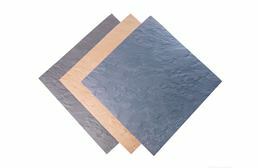 We offer a variety of soft flooring options in 3/8" thickness. 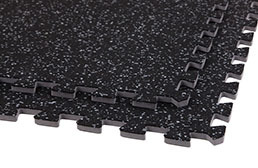 These lightweight, portable flooring products include our most popular Soft Wood Tiles, as well as children's play mats to help with development and learning animals, numbers, and shapes. 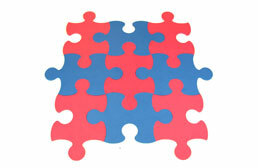 All of our tiles and puzzle mats interlock easily to allow for quick assembly and tear down. 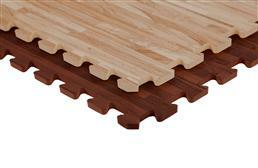 Children's soft flooring and mats make an excellent gift for grandchildren, birthdays, and holiday gifts. 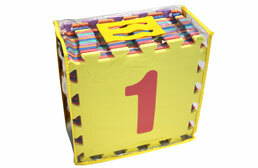 In fun colors and detailed options, all of our products on FoamTiles.com ship for free the same or next business day. Don't forget to take advantage of our free samples.